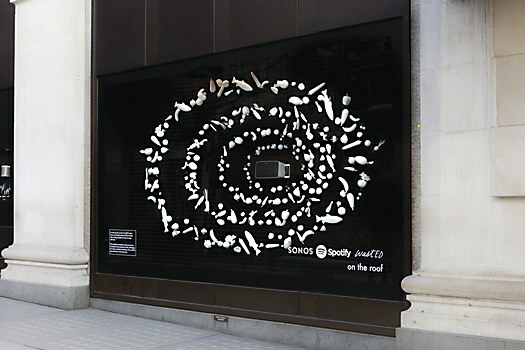 It attracted second glances from even the most harried London commuters. 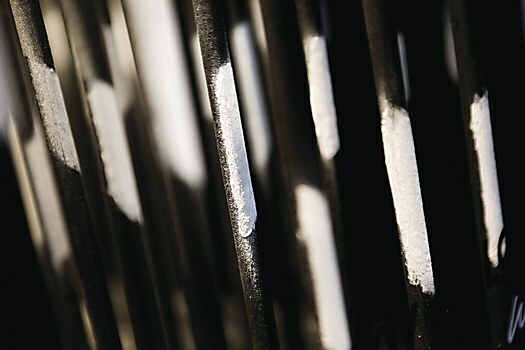 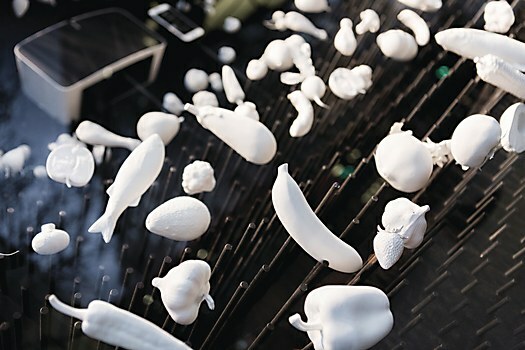 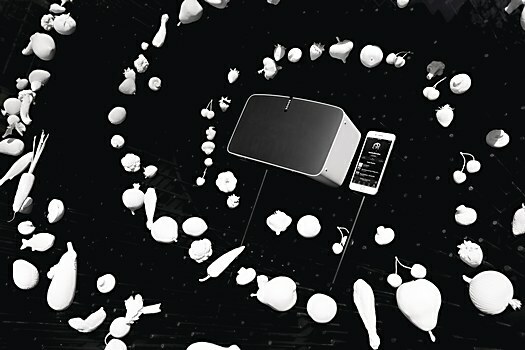 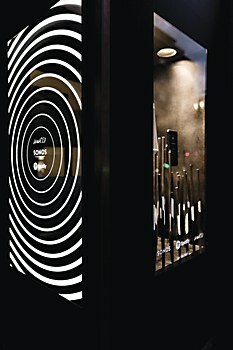 Up close, the installation gracing a window of the Selfridges department store appeared to be an enigmatic collection of white wax food sculptures, but step back, and passersby saw black rods; one more step revealed that the rods symbolized a three-dimensional sonic wave emanating from a Sonos speaker. 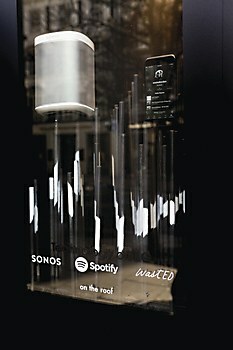 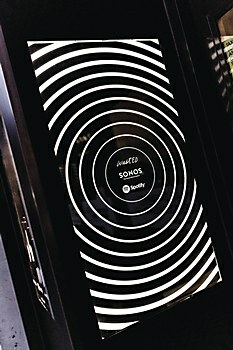 Created by Amplify—on the heels of Listening Amnesty, the London-based marketing agency’s earlier work for Sonos’s You’re Better Than This campaign—the installation celebrated the sound system leader’s partnership with Spotify by translating a digital playlist in the physical world. 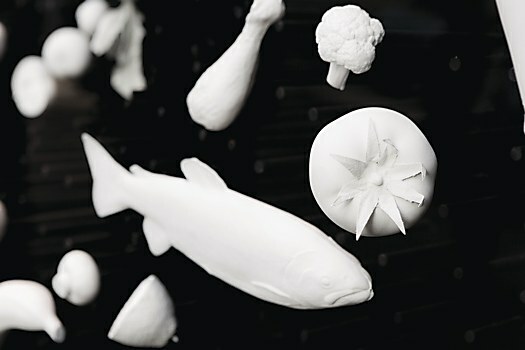 And the food sculptures? 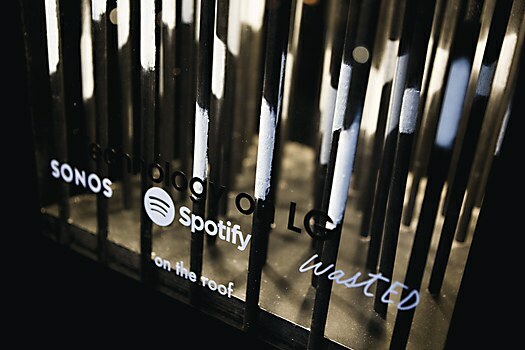 A nod to the duo’s role as the official music provider for Selfridges’ wastED London pop-up restaurant. 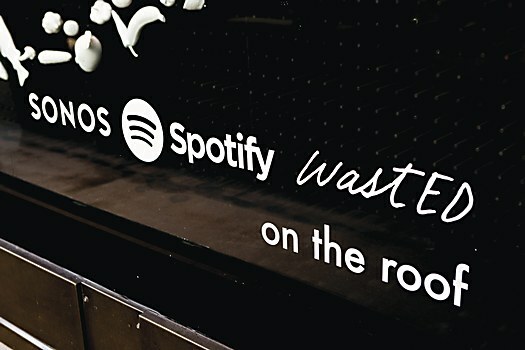 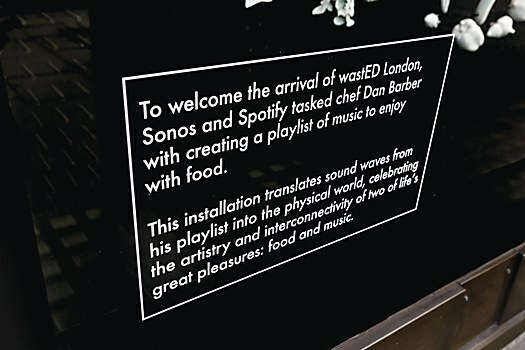 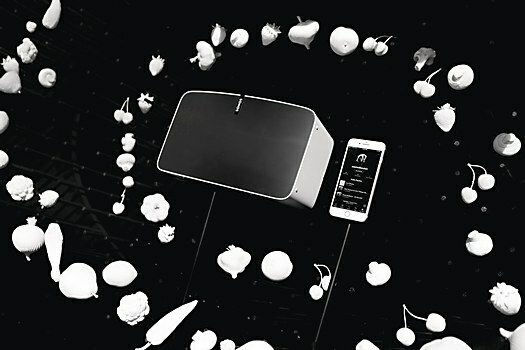 wastED serves menus based on potentially wasted by-product ingredients; as patrons tuck into dishes concocted by chef Dan Barber, playlists curated by Spotify stream, velvety smooth, over Sonos sound systems. 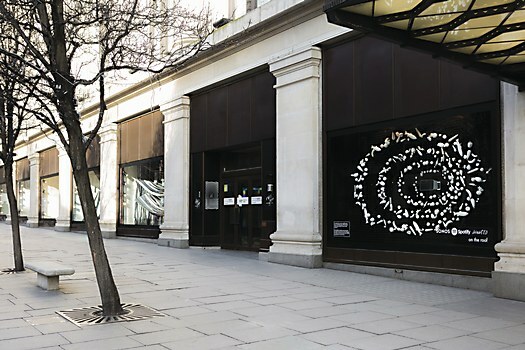 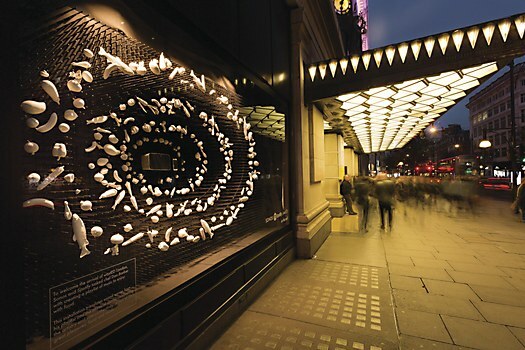 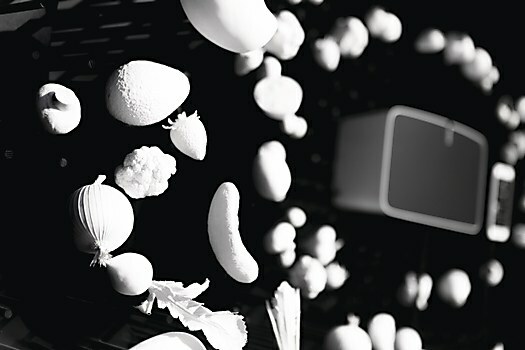 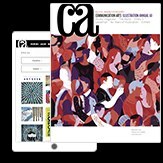 The installation likewise connects the artistry of music and food to offer Londoners sustenance in the form of art.